YM : Alright Chris well first off what can listeners expect to hear when they check out the album on Tuesday? CJ : Well they will hear just alot of me giving myself to the audience. I dont think there is a song on the album that doesn't express "Who I Am" or what i'm feeling at the present time and I feel like alot of peple can relate to alot of the tracks on the album if not every song. YM : Can we expect to hear any features on the album and did you get a chance to work with any new producers? CJ: There is one feature & that's by my boy Theory Ole. I did get to work with alot of new and up and coming producers such as yourself ,Yung Miss as well as Leonard Jarman, Grover Richardson & David Jarman (Leonard Jarman's little brother), etc. YM: What do you think about the future of music in the Inland Empire? CJ: The future of music in the I.E is BRIGHT! There is alot of "untapped" talent that haven't even came “out”. They haven't even really let people hear what they can do yet..I’ve seen this first hand..Whether it be Terrence F., Theory Ole, Stevie Crooks etc...I feel like once people start to take notice that the I.E is where it’s at then it’s only gonna open the flood gates for everybody to get noticed. Everybody is doing music and almost everybody is good. Notice I said almost (chuckles). We have to have unity & that has to be #1 in order for us to get noticed. YM: What’s next for Chris James now that the album is about to drop? CJ: I'm about to start writing for the next album which will probably drop this summer. (July or August) Leonard (Jarman) already expressed that he'd like to do a full album with just his production so we will probably start that in March or April. YM: Okay that’s whassup. How can all your fans, new and old, check out your music and get in touch with you? YM : Alright well those are all the questions I have for you but before we end this interview would you like to give any shoutouts? CJ: Okay..Shoutout to you, Yung Miss for helping me with the very baby stages of the creation of this album (The beginning). Shoutout to all the producers (YM: sidenote – Breeze the Beat Machine has a joint on the album as well). Shoutout to the people that supported me, like my boy Jonathan aka Jae, my parents, etc. To everyone who has supported the Chris James Movement..Thank you! It’s not gonna stop here. This is only the beginning…. so thank you. CJ: Oh! & most importantly I’d like to thank the Lord for the talent he has blessed me with . Amen. YM: (chuckles)Alright! Thank you for coming through and I can’t wait to hear the album on Valentine’s Day. CJ: Thank you and I can’t wait for everyone to hear it. 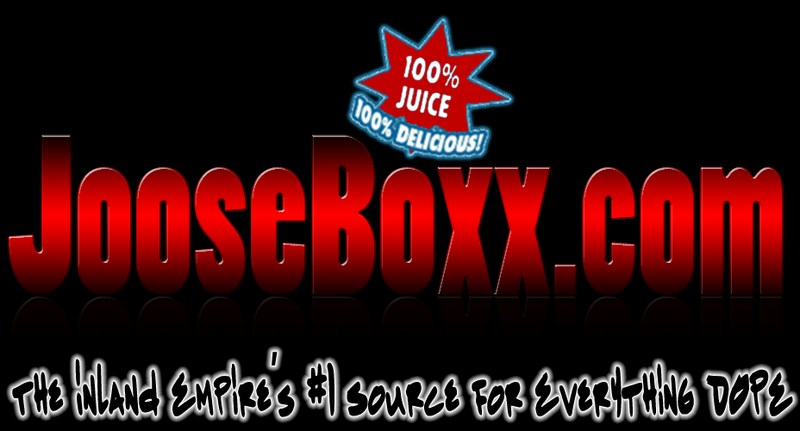 Everyone come back to www.JooseBoxx.com on Valentine's Day to get an FREE exclusive download link to the album. For now I'mma hook yall up with an exclusive track from Chris James off of Who I Am called "Hot" ft. Theory Ole (prod. by Breeze the Beat Machine & written by myself, Yung Miss) . See yall on V-Day!